Excellent high protein treat for aquatic turtles, amphibians, aquarium fish and invertebrates. Cooked in the can (called retorting) which locks in the flavor and freshness while also softening the exoskeleton for easier digestion. Cooked in the Can freshwater shrimp. 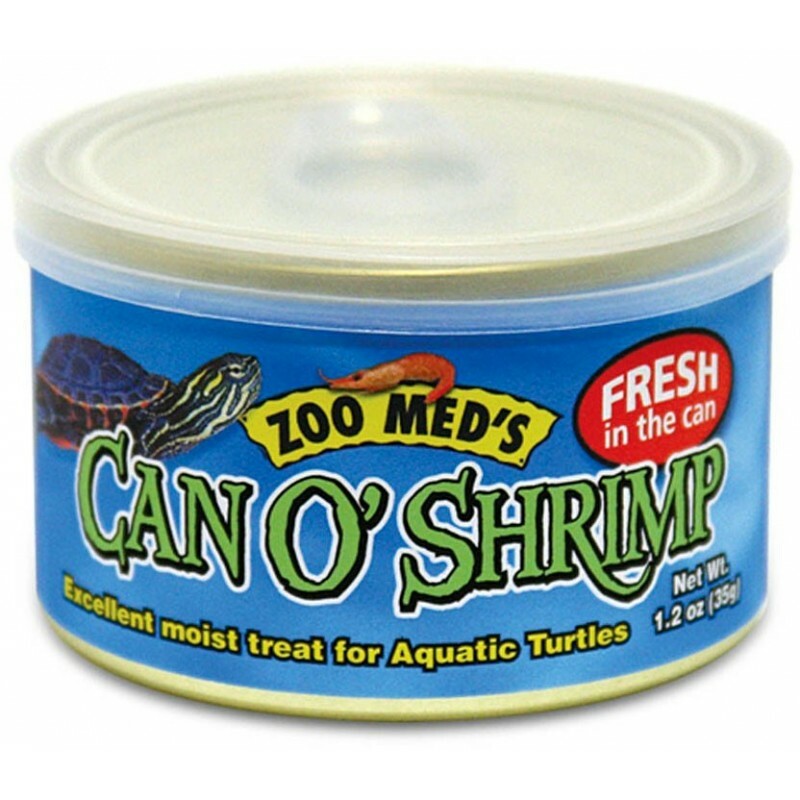 Excellent high protein treat for aquatic turtles, amphibians, aquarium fish and invertebrates.